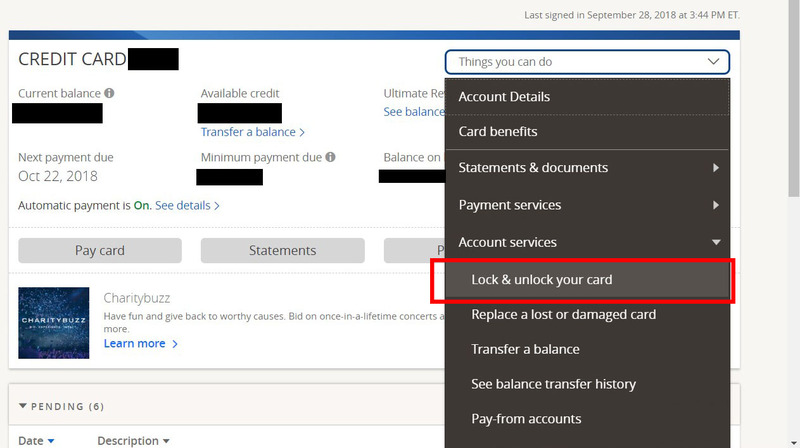 How to lock your card on Chase's website. Chase has announced that now customers have the ability to lock their credit cards if they lose them, and unlock the cards again when found. Locking and unlocking can be done through Chase.com or the company’s mobile app. 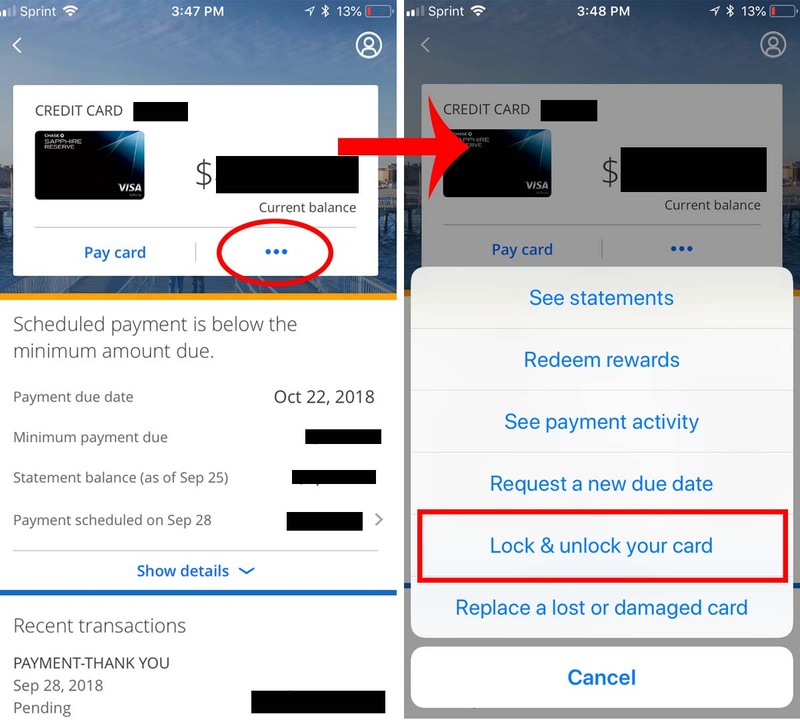 According to chase locking a card will instantly block new purchases, cash advances and balance transfers, but will not interfere with recurring payments. This feature has been available from other issuers, such as Wells Fargo and Discover, for some time. 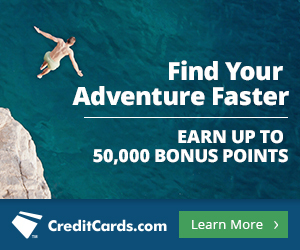 American Express also introduced a card freeze feature on their website in August this year. Right now Chase’s card lock feature is limited to credit cards, but they say they will roll it out for debit cards later this year.